Director John Carpenter creates an old-fashioned campfire ghost story with THE FOG. Antonio Bay, a quaint, small seaside town is celebrating the 100th anniversary of its founding. 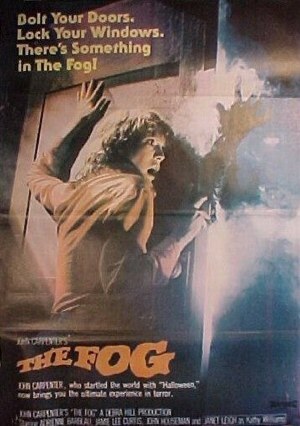 That night a heavy, mysterious fog rolls through the town and people begin to die in savage ways. Rumors of a secret as old as the town begin to surface and the people of Antonio Bay realize they are victims of long dead sailors who have come to revenge their own murders at the hands of the town's founding fathers. The townspeople can only wait for the fog to roll in and pray that they are not the next to die.